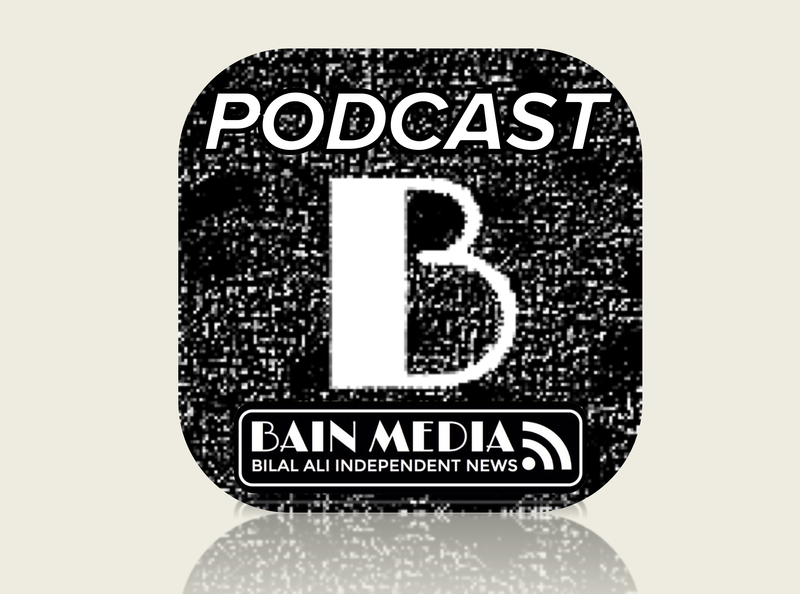 This weeks podcasts episodes around the conferences. 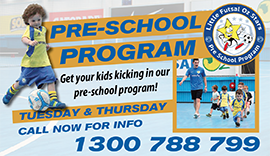 This week we chat to former Perth Glory, Melbourne Victory and Matildas star Ella Mastrantonio about her side, Stirling Brazaginga’s, recent Series Futsal Australia success. Plus, we discuss FIFA’s reintroduction of the throw-in rule and the implications it could have on upcoming futsal tournaments. 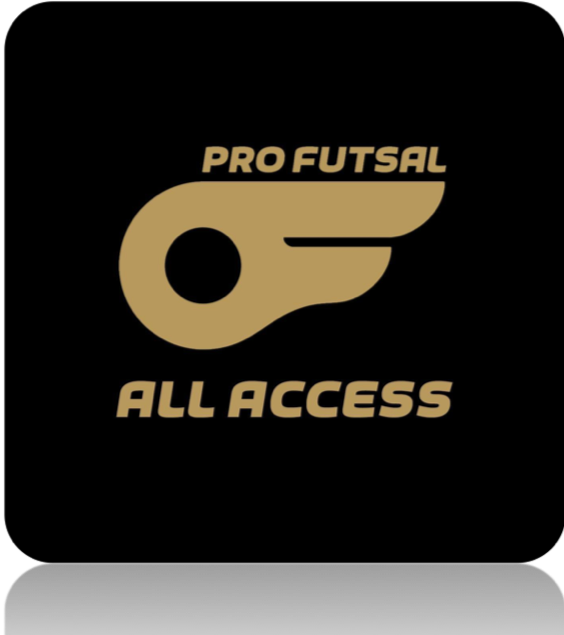 – Controversial declarations by South Australia’s club coach in regards Series Futsal Australia. 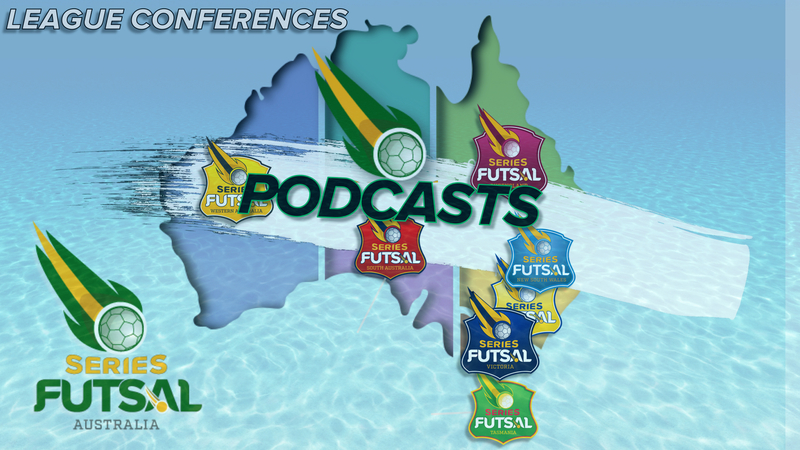 The first podcast in QLD dedicated to Futsal. 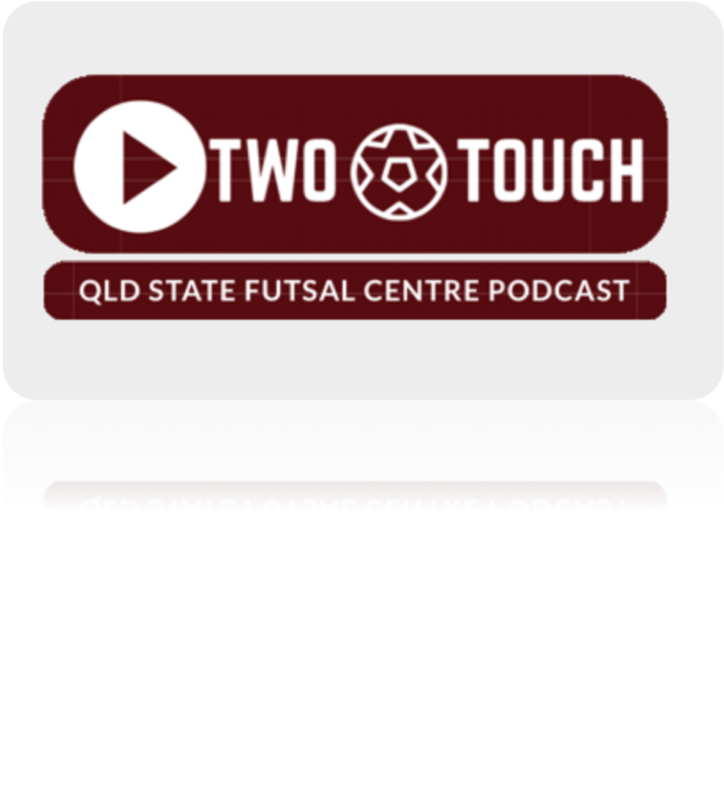 This week show we wrap up Series Futsal Australia Brisbane 2018 , special guests Rhys & john Buick from Gold Coast Force Fc and usual hosts Felipe Amorim QSFC founder, Greg Ulrich South Brisbane Fc Manager & the one and only Charlotte Boyes Qsfc operations manager.